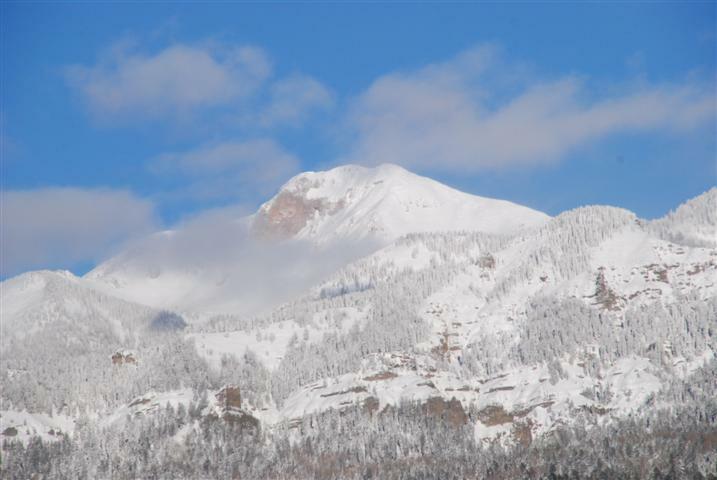 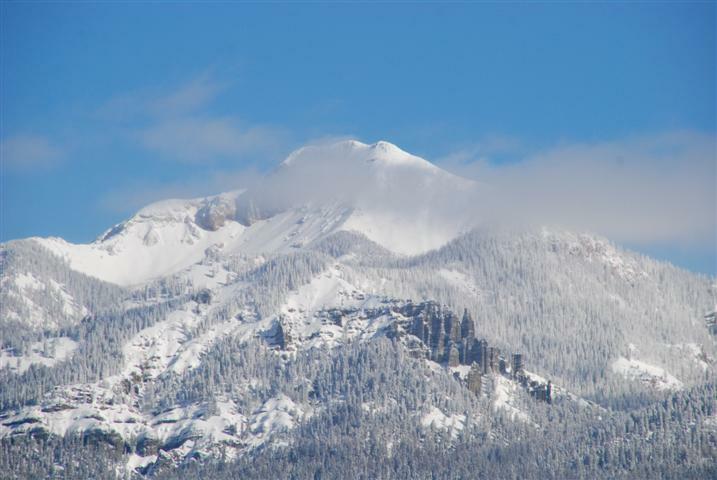 Pagosa Peak is Pagosa’s most popular mountain. 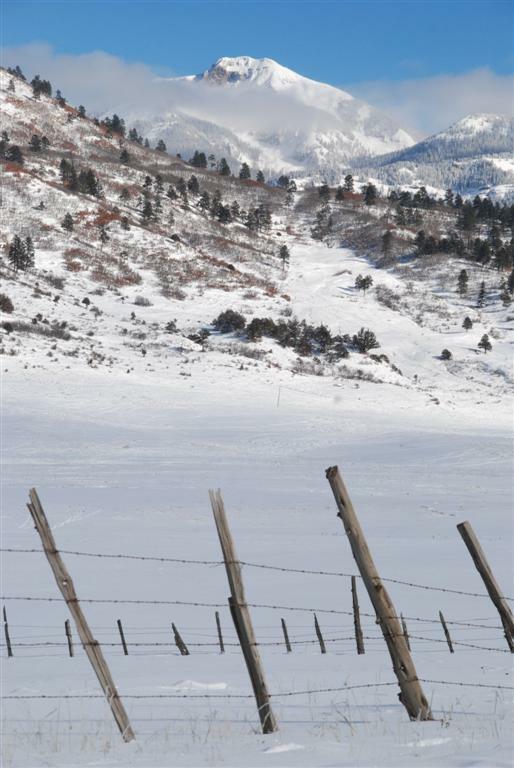 In town it serves as a navigational tool. 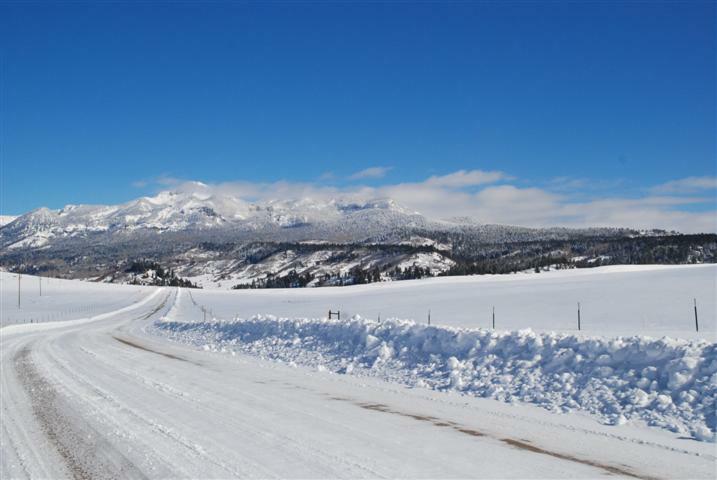 When you see Pagosa Peak you know which way is north. 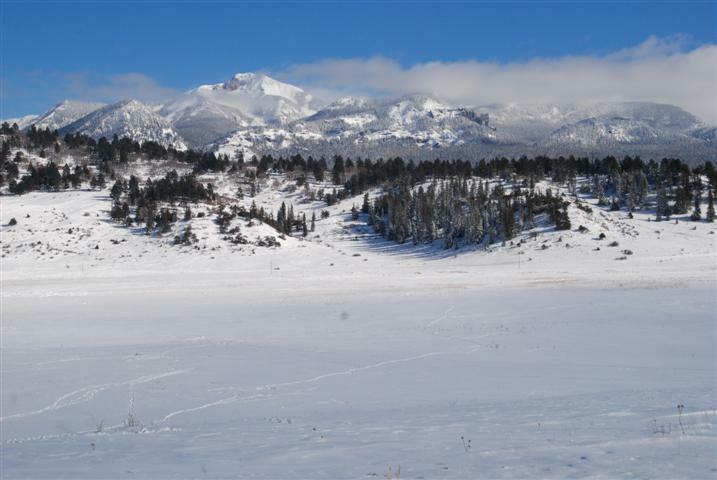 I took these pictures January 1 from various points on Piedra Road heading up to Williams Creek Reservoir.